Legendary director and recent Oscar winner Guillermo del Toro is teaming up with Mark Gustafson, director of Fantastic Mr. Fox to create a stop motion Pinocchio movie for Netflix. Del Toro has also co written the script for the film with the help of Patrick McHale, who is best known for his work on the mini series Over the Garden Wall. According to a source at Deadline, the story of this film will take place in 1930’s Italy, and the film’s designs and themes will be more in line with the original book than the Disney film was. The version of Pinocchio that most people are probably familiar with is the classic Disney animated movie, and probably the second most recognizable incarnation of the Pinocchio character is the one from the Shrek franchise. Very few people have actually read the original book, but anyone who is familiar with the 1883 Italian book, The Adventures of Pinocchio, will know that it is a lot darker than the Disney version. 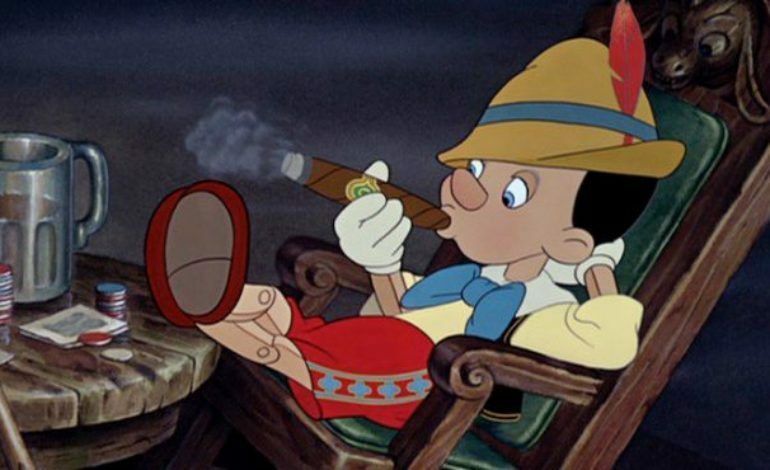 In fact, in the book Pinocchio actually kills the character that Jiminy Cricket is based on. With a director like Del Toro, who is infatuated with the macabre, this will be an interesting project.